Design the industrial door you need for your commercial application and we will build it. You determine the materials used based on application factors such as wind load, frequency of use, clearances and obstructions. Let us help you design a solution for your toughest jobs. 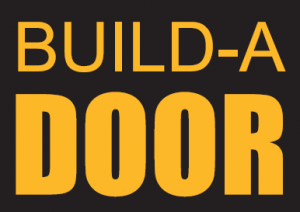 Call us at (800) 701-4782 for a quote on your Build-A-Door™ project!